‘Tread softly and speak clearly.’ I forget where I first heard this phrase, but the sentiment within is a valuable one. Tucked behind an unimposing shop front in Portobello, it could be argued that the people behind Couverture & The Garbstore have mastered this trick. Having procured some of the best labels on offer at the moment, it’s little surprise that the store has never felt the need to blow its own trumpet. A strong selection of forward-thinking labels such as Mark McNairy, Human Made and the legendary Gitman Bros. has reinforced the importance of substance long after style has moved on, and whilst it might not be vital, a savvy awareness of each brand’s role within their distinctly nuanced store creates an environment in which the pieces can be properly appreciated. 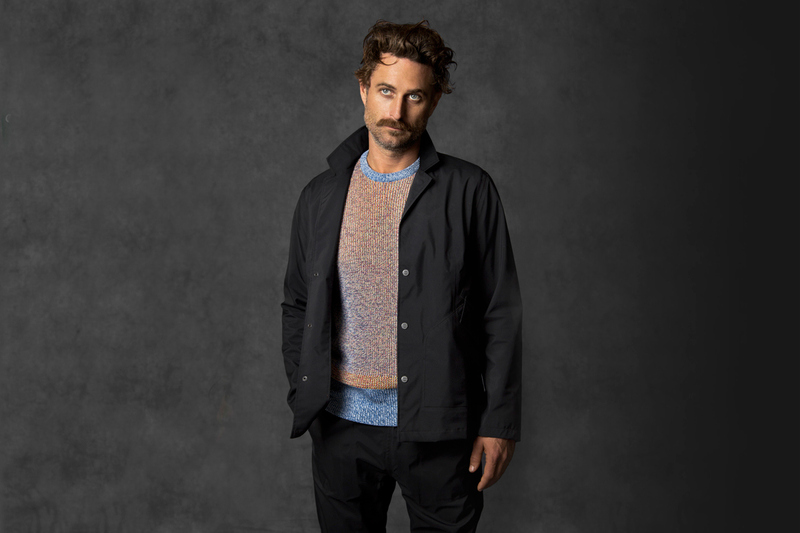 A highlight of the store’s five-year history, however, has to be their in-house menswear brand, Garbstore. Ramping up the levels gradually each season, an expanding mix of referential staples and tripped-out statement pieces has resulted in eclectic, independent menswear with an accessible aesthetic. 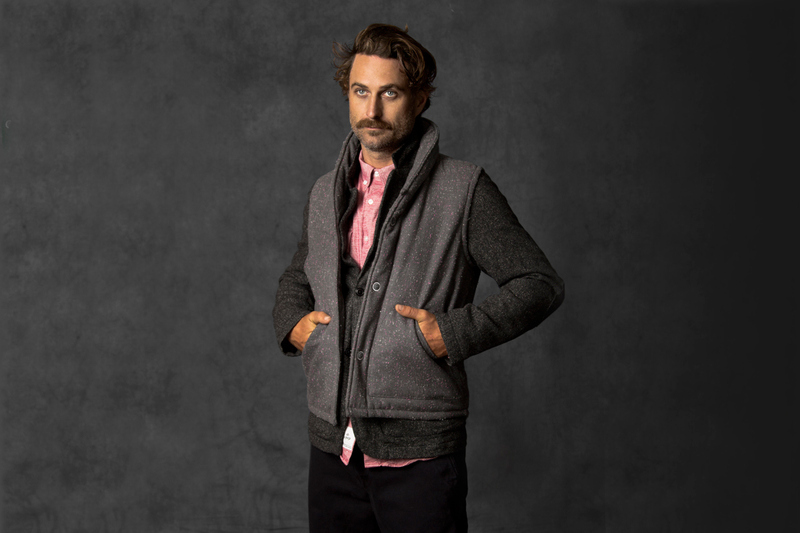 Returning for Fall/Winter 2013, it’s great to see that same formula working its magic once more. Entitled ‘Her Majesty’s Pleasure’, the collection cites 1960’s and 70’s prison uniforms as its primary influence, making use of an ‘HMP’ label across the range, whilst subtle design features in the utilitarian, squared pockets and conservative colour choices help to anchor them to their historical inspirations – the Prison Jacket, for example, is closely modelled on a 1970’s Prison Blouson that would have been constructed by the inmates themselves, and as such is designed with minimal mechanical requirements. 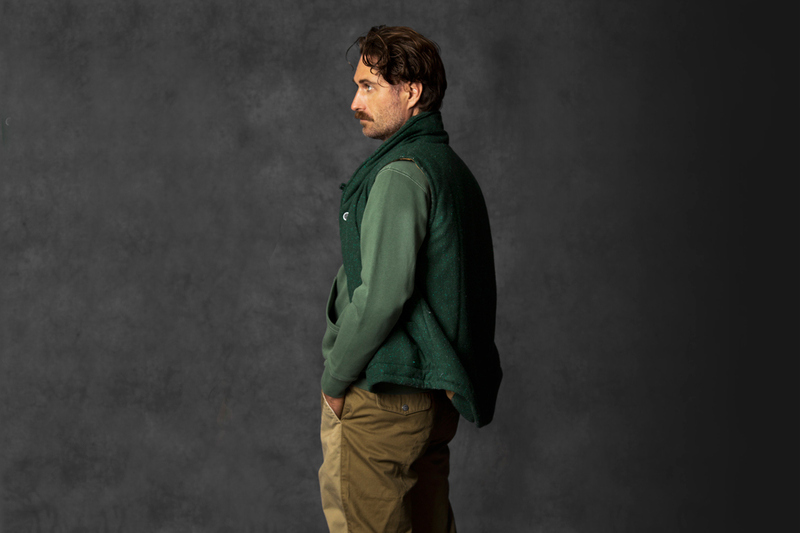 Functionality and durability has played a large role in the brand’s reinterpretation of the uniform. The English Prison Trouser’s patch front pockets come with vital support stitches on stress points, while the Govt. Chino boasts utility pockets at the thigh for subtle accessibility. 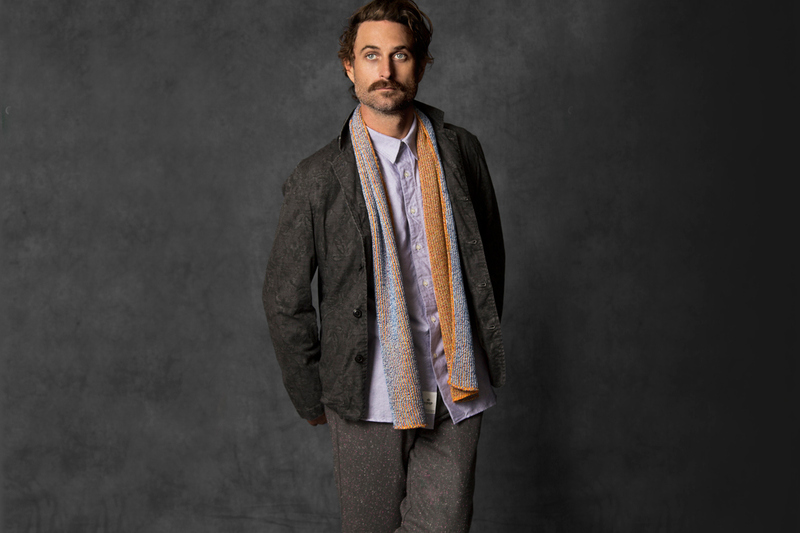 Tastefully blending influence with aesthetic, fashion-conscious features are also present, as in the reversible hooded training sweat and an ever-fantastic selection of patterned fabrics and vibrant shirting. 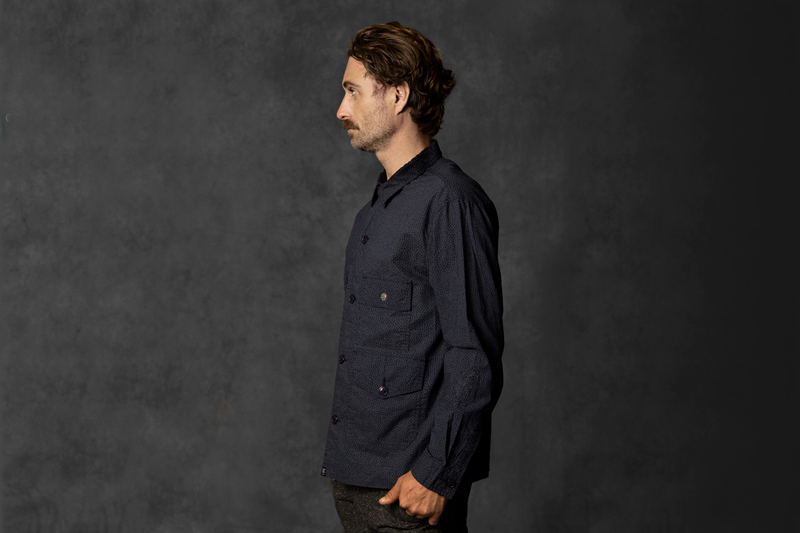 Available in a wide array of stripes, florals and solids, the Prison Blouson shirt offers something for everyone, a personal highlight being the grey iteration with a cool, forest green pocket. 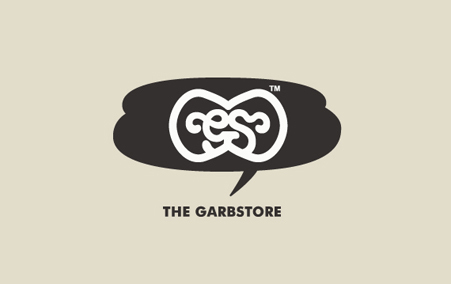 It wouldn’t be Garbstore, however, without a few pieces for the daredevils. 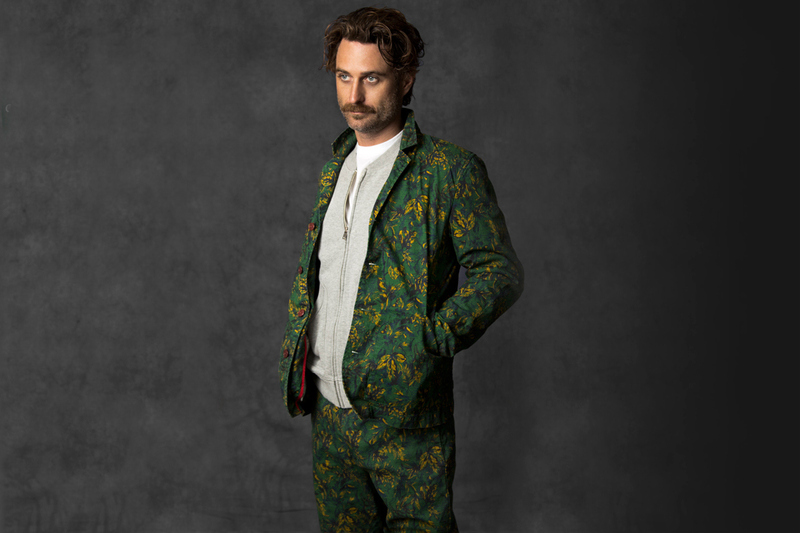 Last season’s Sport Jacket returns in a floral camouflage pattern, and even the Prison Jacket gets a ‘Trouble in Paradise’ rejig that just seems to work, just seems destined to set off many a dull outfit and just seems likely to end up in my wardrobe very soon. 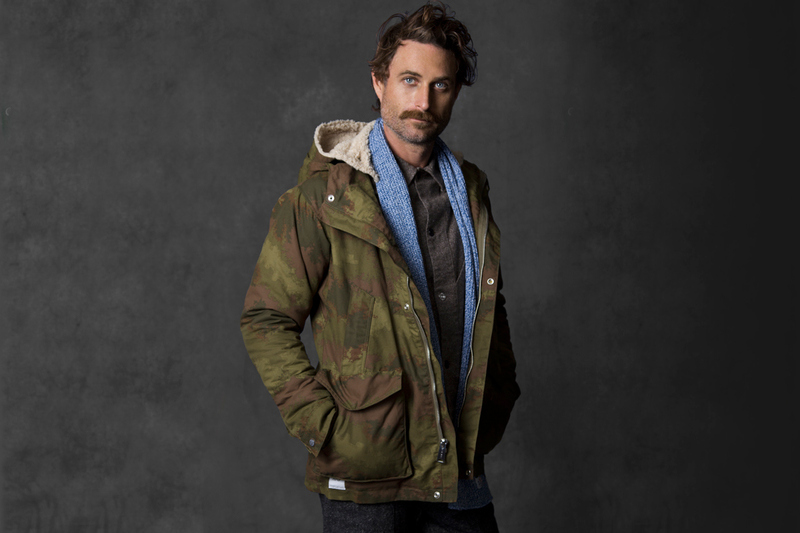 For the colder months, a flight jacket in melton wool and two insulated parkas in camo show clear signs of the brand’s confident ambitions. I’ve been fortunate enough to see them in person as well. You’ll be warm. Trust me. 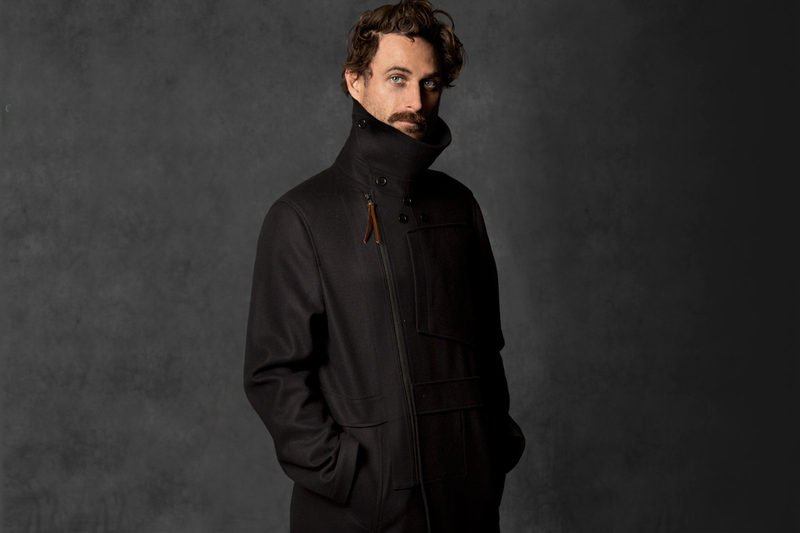 As for wet weather, a triple-layered rain jacket and lightweight blazer cover all the technical requirements for surviving the temperamental British climate. Hey, winter is Britain’s speciality, so you might as well be able to enjoy it properly. 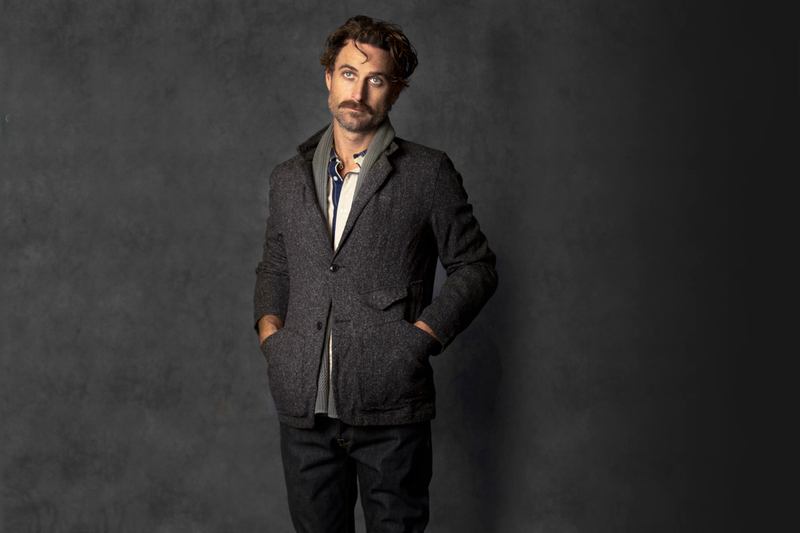 Having watched a few seasons pass for the Garbstore, it’s clear that co-founders Emily Dyson and Ian Paley have their vision and are sticking to it. Paley’s impressive career working with labels such as Paul Smith and Burberry has not been enjoyed sitting down, reflected in the seamless consistency of each release. The ‘contemporary-heritage’ combination is hardly a new recipe in the world of menswear, but the Garbstore product serves as a reminder that it’s not just about what’s in the recipe, but also the way that you mix the ingredients. Sure, a map-pocket in the 21st century necessarily hearkens to the past, and there are many people who would argue that a t-shirt is a t-shirt. The thing is, people buy all sorts of stuff for different reasons. In the Garbstore product, there’s a nostalgic edge to many of the pieces. You can make a coin pouch by putting a patch of fabric inside the right-hand pocket. But then, some of these old techniques were pretty good. In fact, some of them were great. Functionality accommodates action. Actions speak louder than words. Rubber-like lining around the waistband is not something that you see a lot these days, but you know what? I need a belt for most of my other pants. My Garbstore pants just sit on the waist and look great. I think that says enough. Garbstore’s Fall/Winter 2013 ‘Her Majesty’s Pleasure’ collection is arriving in stores now, including their flagship Couverture & the Garbstore shop and Goodhood. Londoners should head down to either store and get a good look at the product up close, and I promise you will find it hard to walk back out without something for your wardrobe. Enjoy, peace. This entry was posted in Fashion, Lifestyle and tagged 2013, alternative, article, british, clothes, clothing, commentary, contemporary, couverture, couverture & the garbstore, culture, designer, editorial, emily dyson, fall, fashion, floral, garbstore, GOODHOOD, her majesty's pleasure, heritage, hmp, ian paley, images, independent, link, london, menswear, photo, photography, prison, review, Sept, streetwear, style, thoughts, uk, winter. Bookmark the permalink.